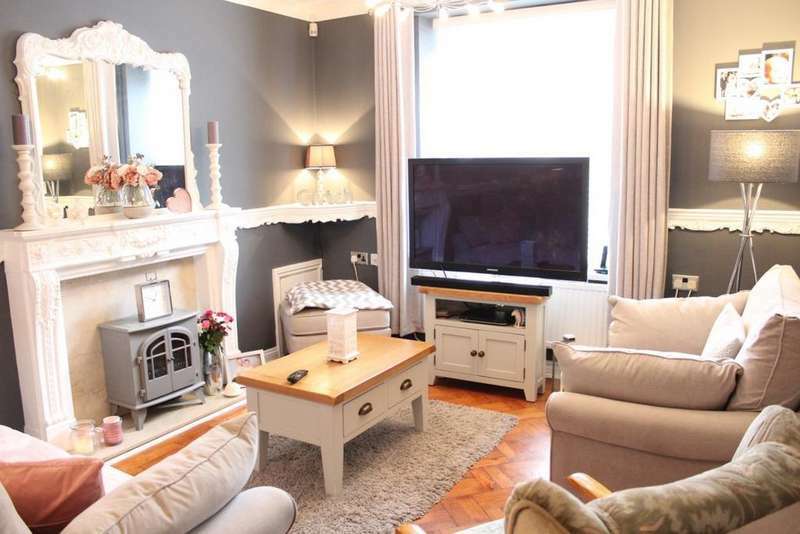 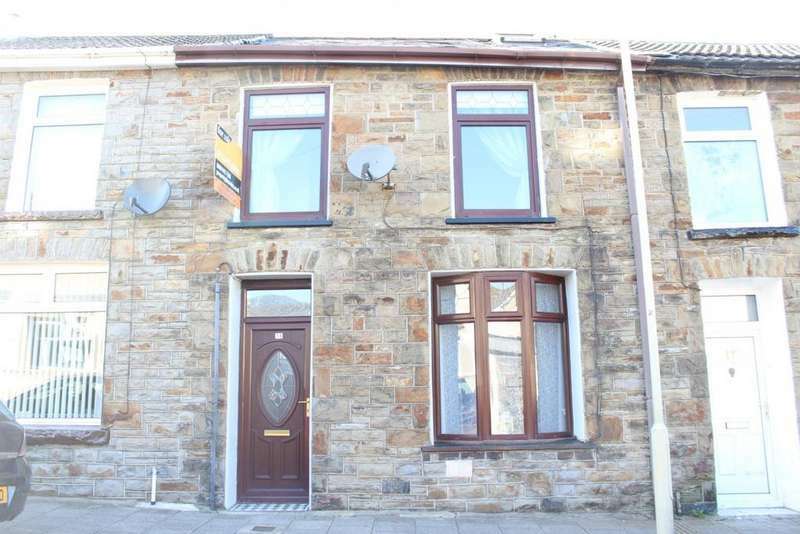 Just what you're looking for - a delightful four bedroom end terraced property in ton pentre with added attic room and modernised throughout. 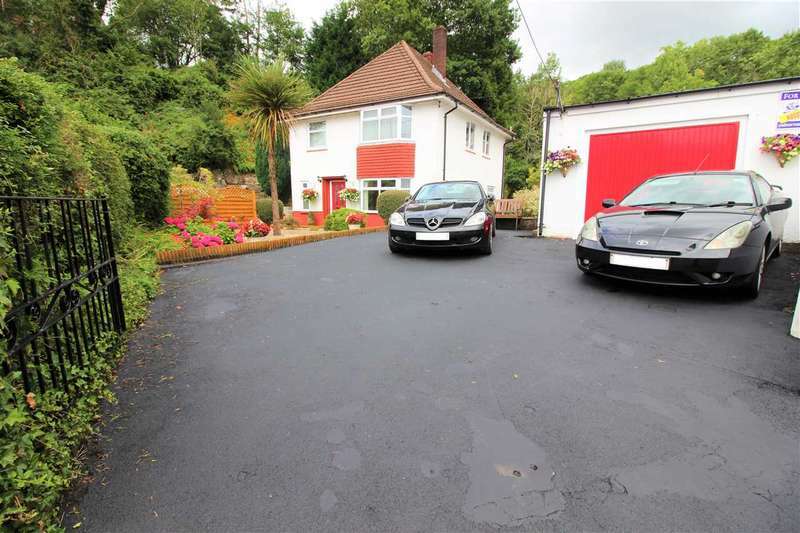 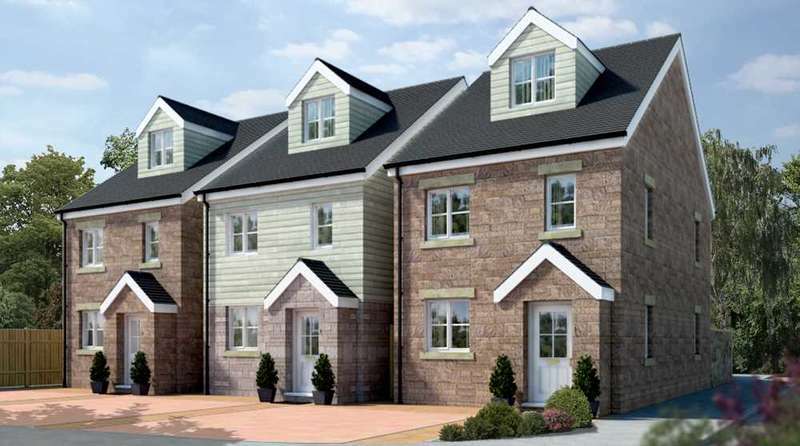 Family home - looking for a detached home? 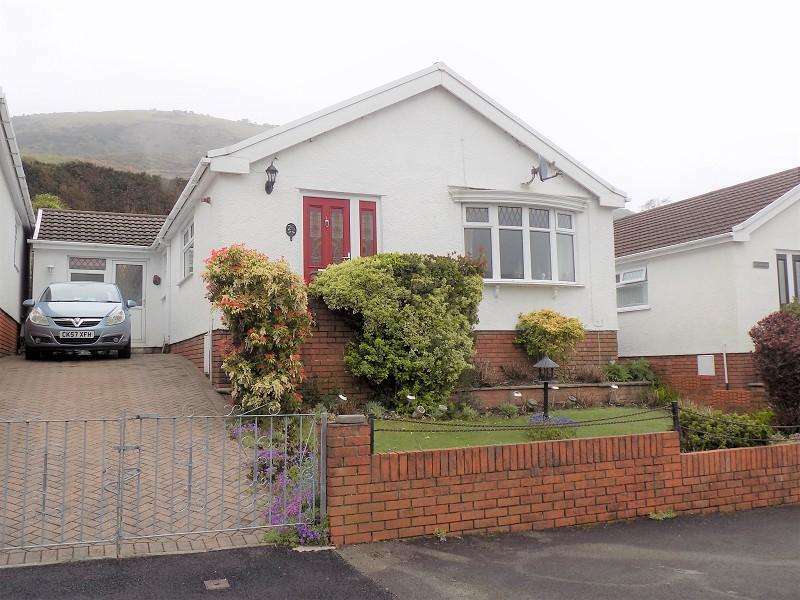 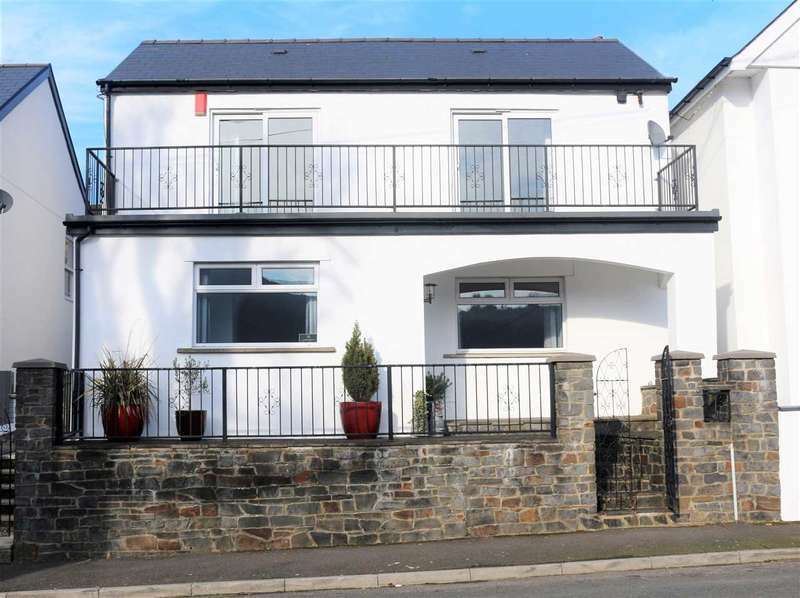 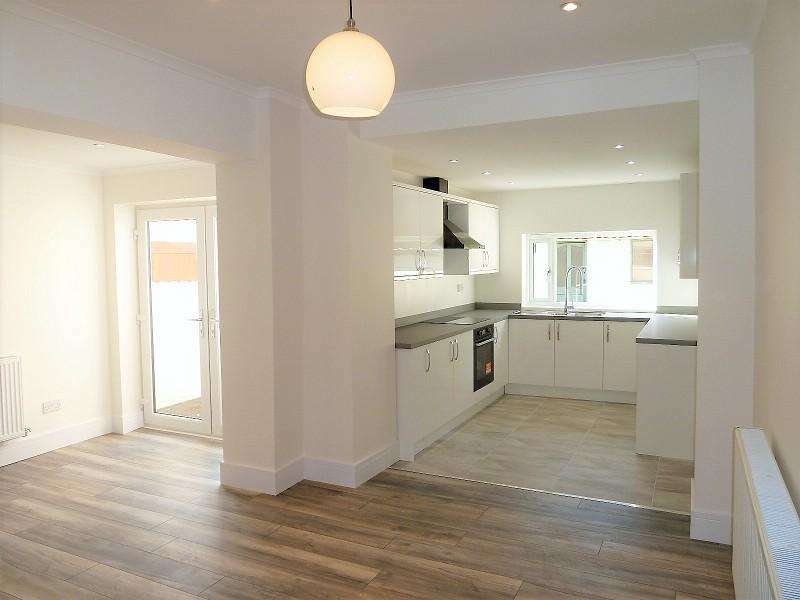 this three bedrooms is being offered for sale with no onward chain.